First impressions matter. 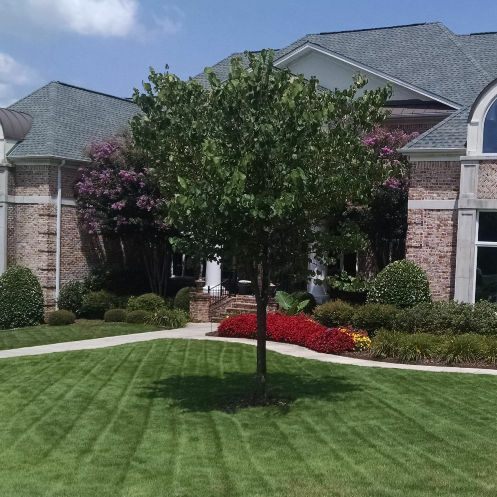 Let Alabama Lawn Masters keep your business looking impressive. Whether you work in a large corporate campus environment or a standalone office building we can help. From weekly maintenance to complete re-design and landscaping we can give you a look that will keep your customers impressed. 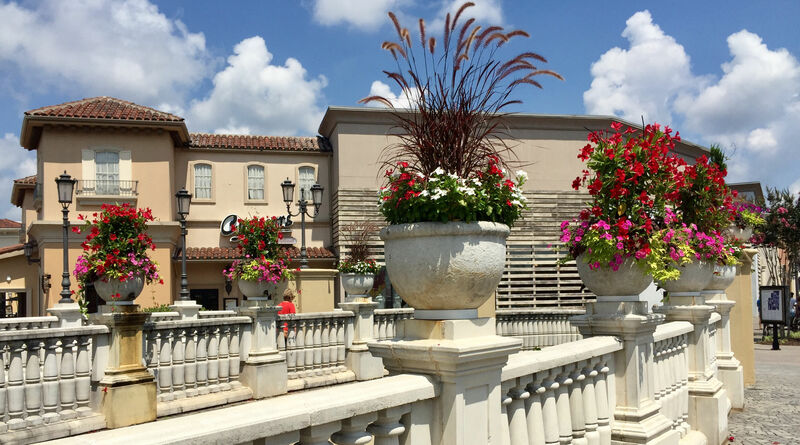 We have over 25 years of experience working with some of Huntsville’s best restaurants. Alabama Lawn Masters has the experience, know-how, and reliable workforce to give your restaurant the competitive edge, wow factor, and curb appeal you need. 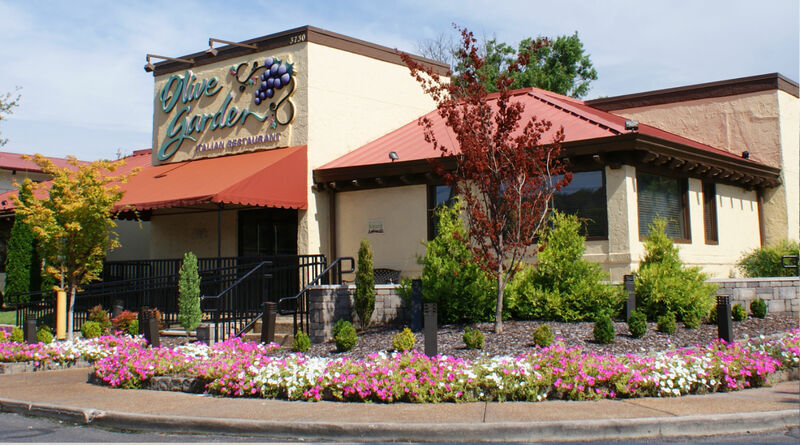 From weekly maintenance to complete re-design and landscaping we can keep your restaurant looking top-notch. When your environment is beautiful, you feel more relaxed and happier. 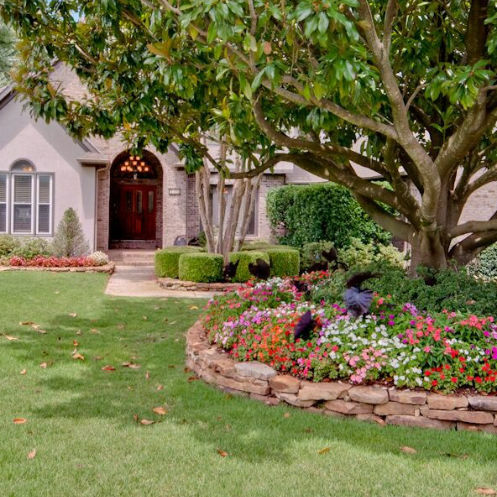 Let us help keep your homeowners happy with beautiful and elegant landscaping. 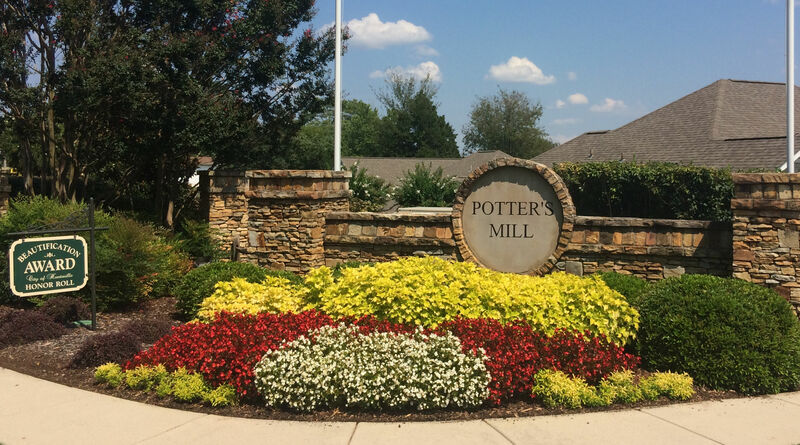 HOA’s are one of our specialties and we have years of Beautification Awards to prove it. 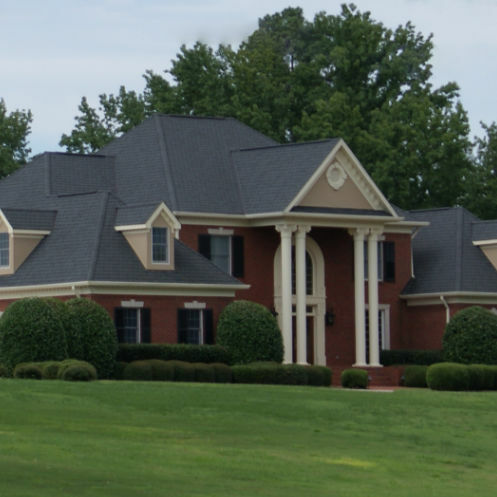 If you expect the best, choose Alabama Lawn Masters. We show up reliably and keep neighborhoods looking sharp. After all, arriving home should ALWAYS be a pleasure! We show up when your congregation needs us. We have more than 20 maintenance crews working each day, so we have the personnel to get the job done. 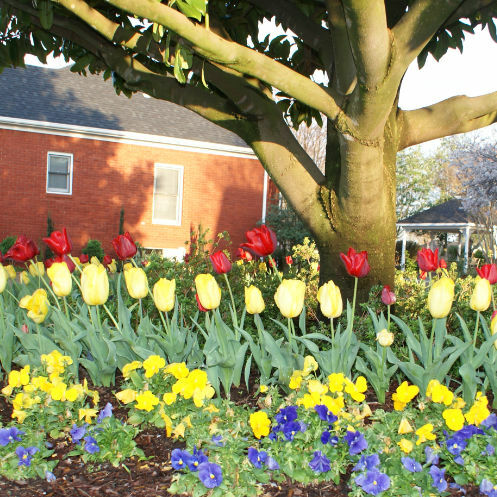 With years of Beautification Awards on our walls, we are confident we can keep your campus looking lovely for years to come. There is no complex landscape too difficult for us! 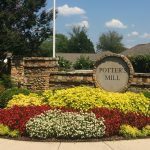 Whether you are looking for a complete lawn re-design, landscaping, hardscape patios, irrigation system installation, or simply weekly maintenance we can handle your high-end landscaping needs. 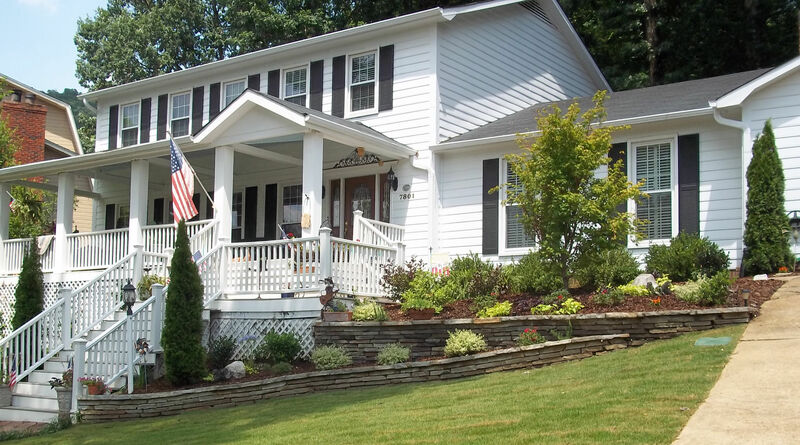 Your home and lawn are your face to the world but making time to keep your lawn looking nice can be a challenge. Let Alabama Lawn Masters help. 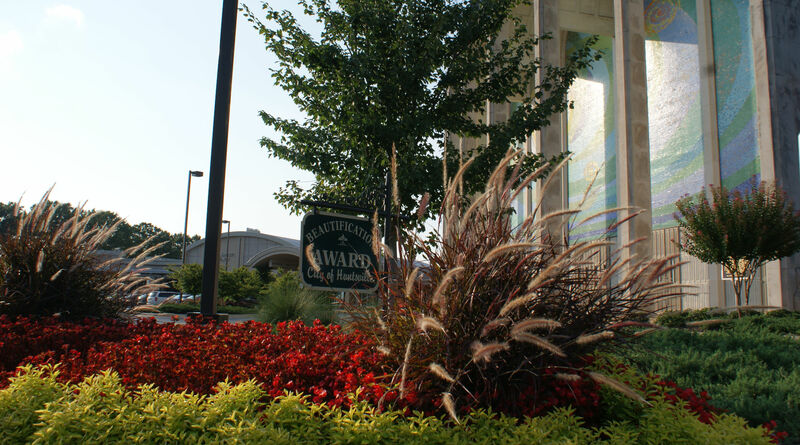 We now offer our award-winning Turf, Tree, and Shrub programs to residential property owners. If you want to stand out in the neighborhood we can help. We can seed, fertilize, plant, mulch, prune, and more. We know that one size does not fit all when it comes to turf management; that is why our programs are designed specifically for Madison County soil, not Memphis soil or Mobile soil. Specially designed for Bermuda and Zoysia grass; our turf program will keep your yard looking great all year long. Contact us today to sign up for one of our care programs. Specially designed for Fescue grass; our turf program will keep your yard looking great all year long. Contact us today to sign up for one of our care programs. Specially designed to help prevent and control insect and disease problems, as well as provide your plants with all their fertilization needs. Show up like clock work & take care of buisness! I went through multiple companies before I found Alabama Lawnmasters. Professional company with excellent service! You can see their trucks all over Huntsville... the crews are always doing a wonderful job. They take pride in their work and get the job done right!